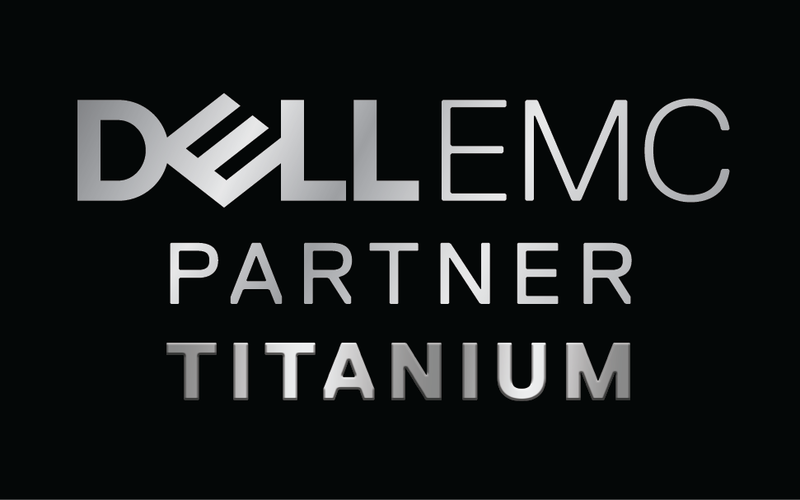 Sanity Solutions is proud, excited and above all thankful to have reached Titanium status in the Dell EMC Partner Program for 2017. Dell EMC’s Titanium status is shared with a select few other partners in the U.S.; it’s a badge worn with pride for the time and dedication it takes to earn it. “Dell EMC has been a high value partner for Sanity Solutions for several years. I’ve witnessed both teams come together countless times with great success in helping customers find what their business needs most. 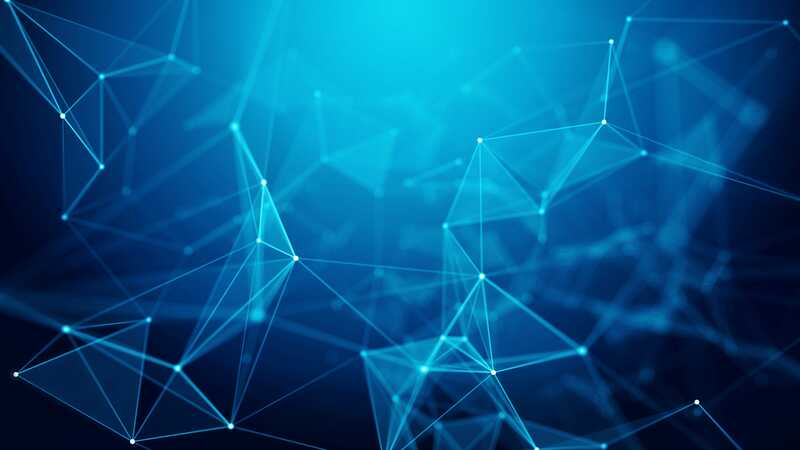 We are thrilled to be members of a very exclusive club and part of the formula that helps make Dell EMC an industry leader,” remarked Jason Cherveny, Founder and CEO of Sanity Solutions. A huge thank you to our employees, clients and Dell EMC for helping Sanity reach this benchmark. We look forward to another great year helping our customers navigate their data management challenges and finding the best fit solution for their business.